Years of Experience, Quality, Attention to Detail. 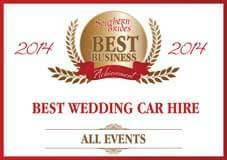 All Events are a Waterford based, family run business. 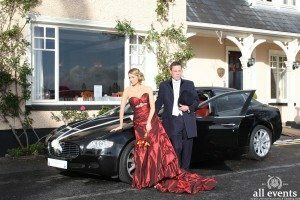 We provide exquisite cars for any special occasion, covering most of Ireland. Hello and welcome to the All Events website – your journey starts here! My name is Steven and together with my wife Karen we established All Events Limousines in 2004. 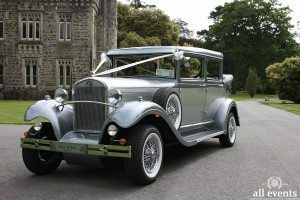 Back then, Wedding car hire was, at best, boring with little choice of cars or colours, drivers were dressed in their ‘Sunday best’ rather than smart uniforms, websites were non-existent and most operators were individuals who just hired out their cars for a few bob at the weekend – we set out to shake all this up! 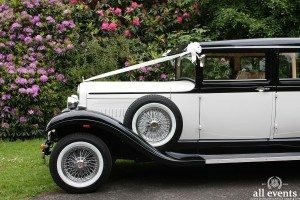 We felt that couples deserved better quality, more choice, experienced chauffeurs who genuinely wanted to be part of someone’s special day and to generally experience a slick professional service from the looking/booking stage right through to their big day! 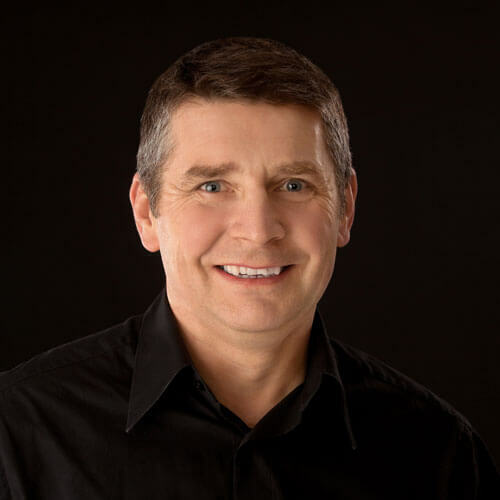 Now a multi-award winning business we have achieved much of what we set out to do. However, we never rest on our laurels and continue to strive for improvement. 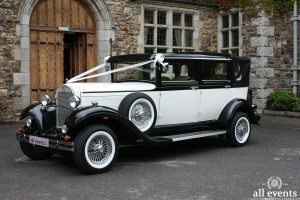 Over the years we have tried many different types of wedding cars from Beaufords to Bentleys, from Rolls Royce to Regent’s and feel now that we have the perfect collection of wedding cars that offer the best of everything for the wedding couple in terms of comfort, style, reliability and practicality. 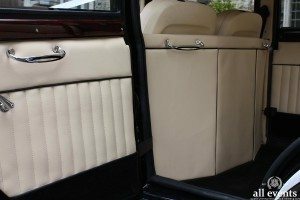 Many of our cars are unique and all are highly sought after. We work very closely with many wedding venues up and down the country and liaise with them regularly to ensure that you always receive the very best service from us. 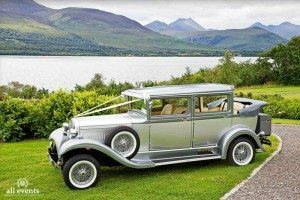 I can assure you that our wedding cars are of the highest quality available anywhere, are available at a competitive price and will always come with our renowned professional and personal service. 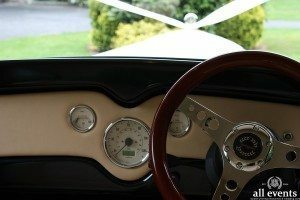 I am passionate about my cars (oh, and motorbikes!) and have worked in the car industry in one form or another since I left school (a good while ago!). 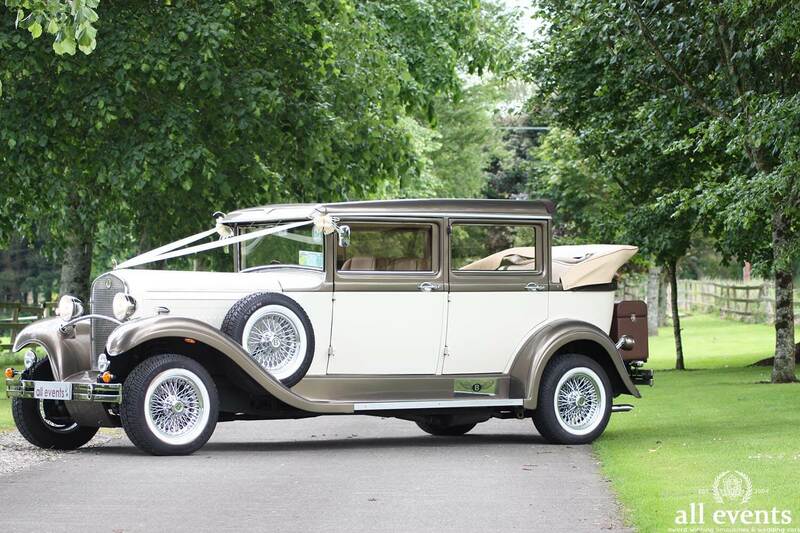 I have now spent well over 20 years supplying high quality wedding cars. 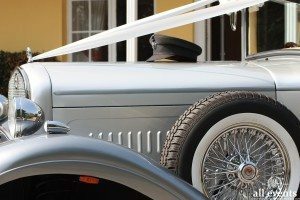 I started the business through my love of cars and though I still love cars, it is also a great privilege to be part of someone’s wedding day. I also get to drive great cars (OK, I admit the Maserati is my baby) – what’s not to love? 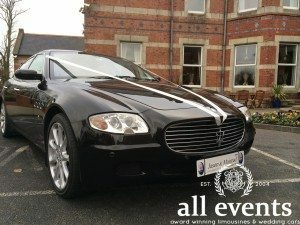 I'm here to help and share my experience of wedding car hire with you. I'm only a phone call or email away so don’t hesitate to get in touch. I'm available most days until 9pm, if you get a voice-mail I'm probably driving but just leave a clear detailed message and I will get back to you as soon as I can.